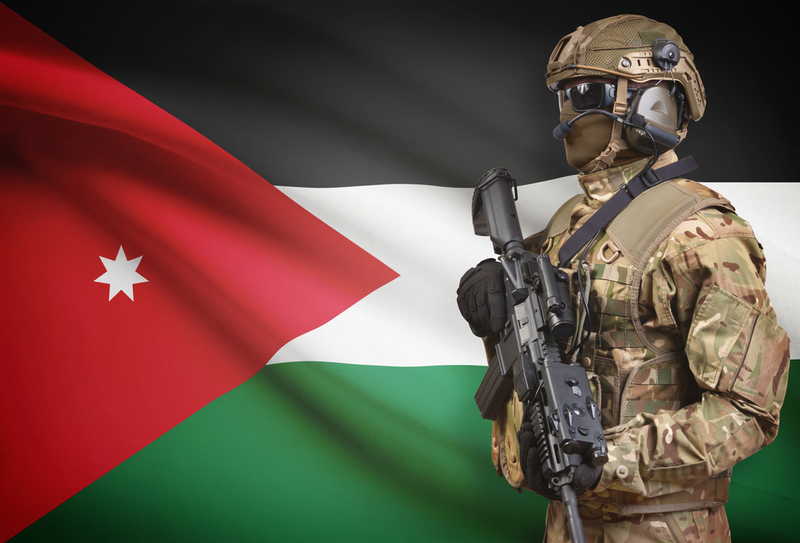 Arab nations have been stockpiling weapons in their campaign against terror for years now. 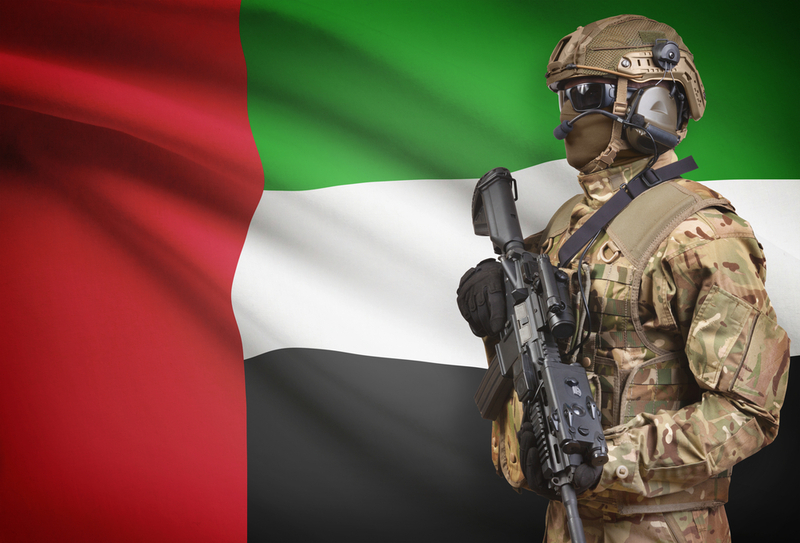 Find out which are the strongest Arab armies today. 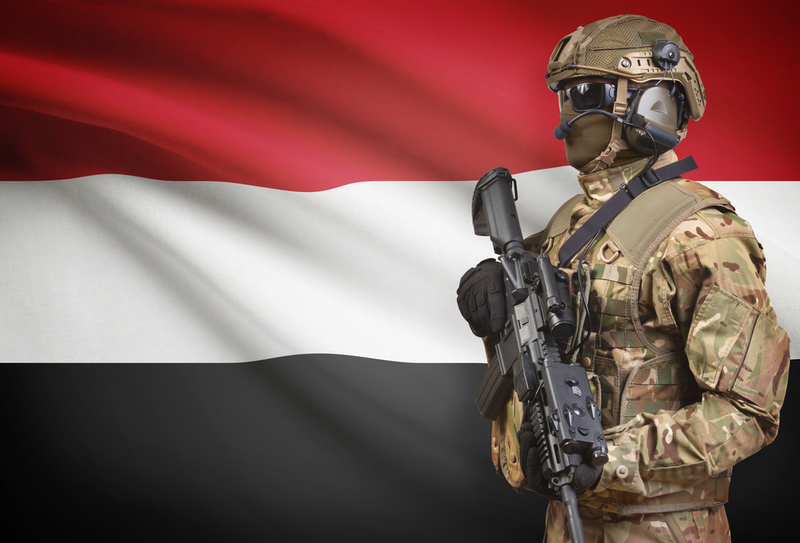 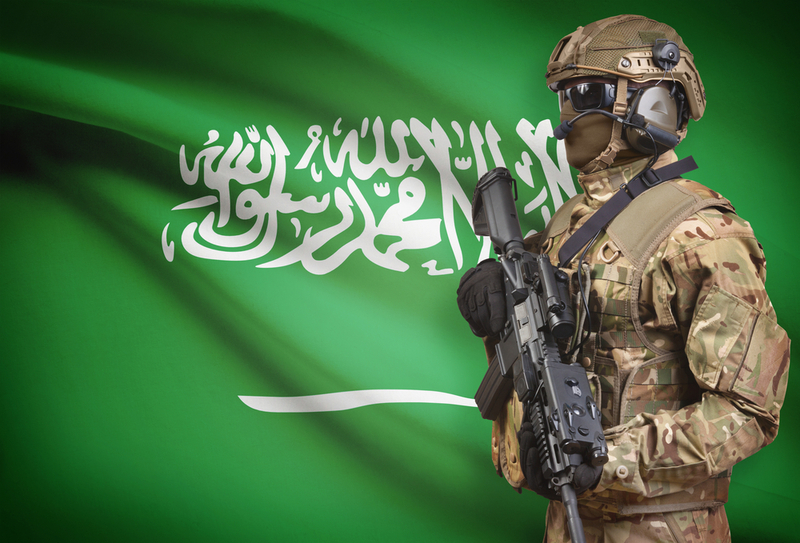 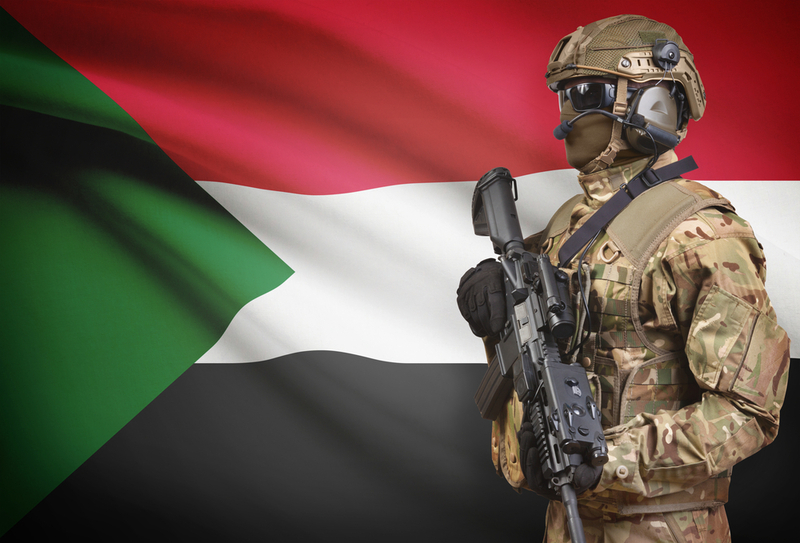 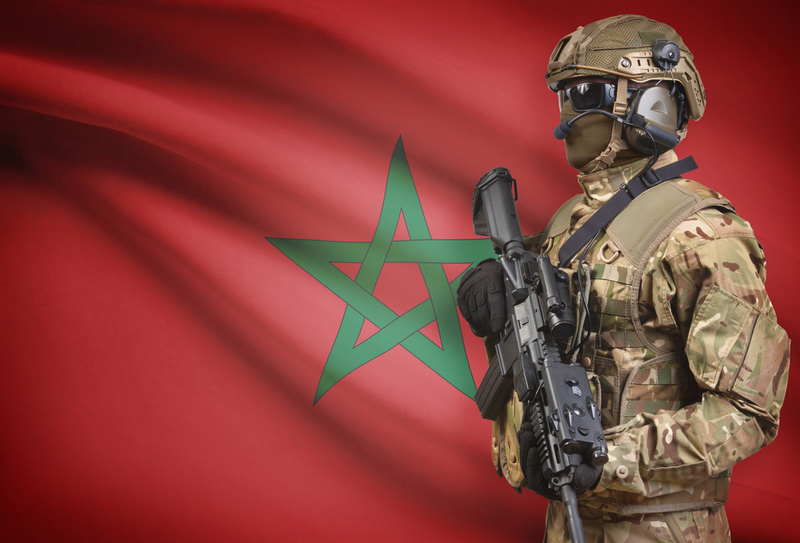 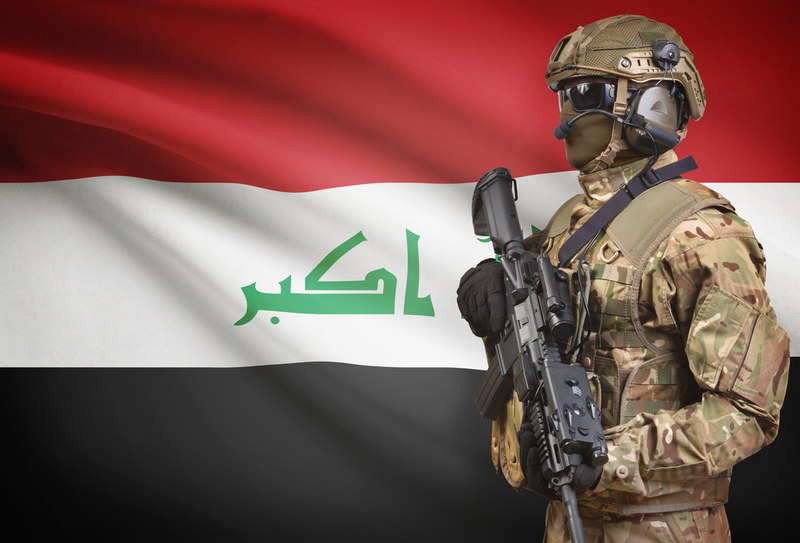 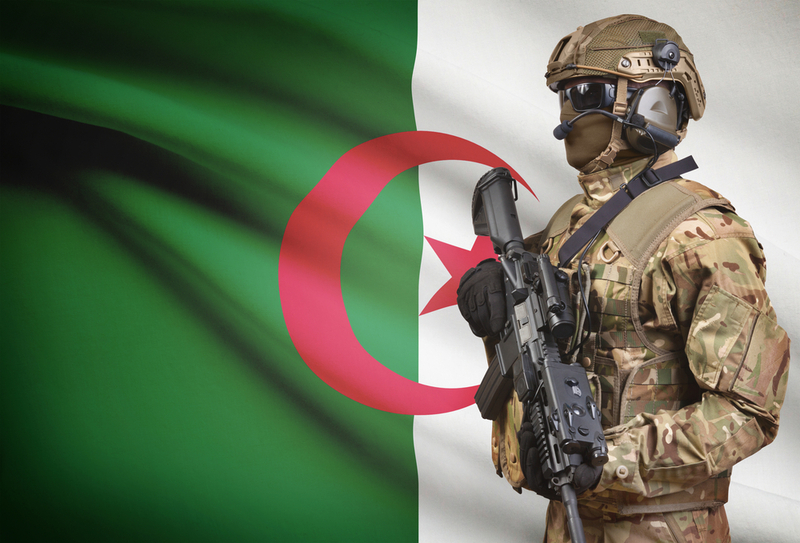 With almost every Arab country fighting terrorism, some Arab armies have become outdated and exhausted, while others have upgraded their weapons systems and advanced drastically. We took a look at some of the latest statistics to find out which are the strongest among Arab armies.